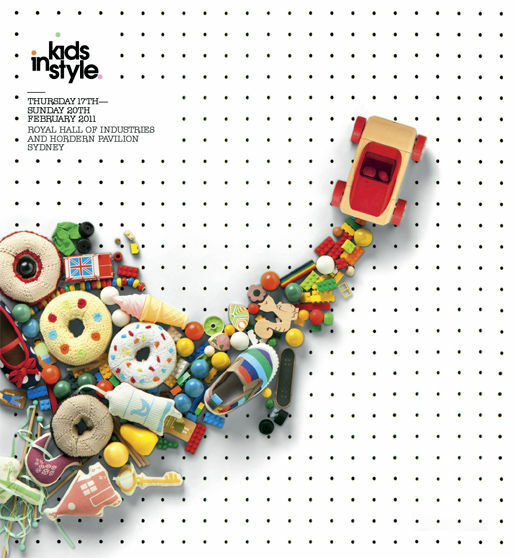 It’s my favourite month of the year, not just because of the birthday celebrations for me and one of my sons – yes it’s Kids Instyle Sydney time! 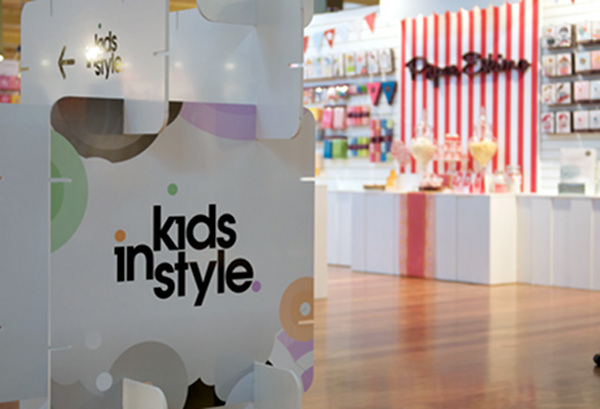 From 17 to 20 February 2011 we will be covering one of the most exciting children and baby accoutrement events on the Australian trade-only calendar, bringing you the most outstanding products from the best brands at Kids Instyle Sydney. If I could fast forward to the 17th I would, but for now we’ll sit tight, and let the anticipation grow. You’ll feel like you’re right there with us as we traipse those golden aisles full of all that is desirable and necessary for the little people in our lives. We are ecstatic to be sponsoring this prestigious event and look forward to exhausting ourselves discovering the very best finds of the show! Let us know in the comments below if you want coverage on a particular product or brand and we’ll see if we can help you out.